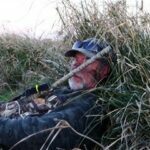 We would like to thank Rusty Baker for coming up and joining us for a couple days of hunting! 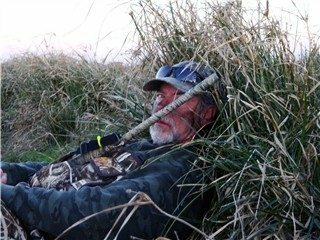 The name Texsota Outfitters may be new, but the experience of the guides and dogs is not. 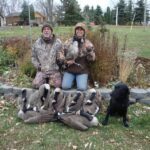 We have many years of experience hunting, guiding and dog handling. 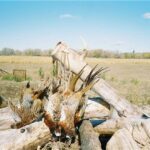 There are thousands of acres available for Waterfowl and Pheasant hunting. 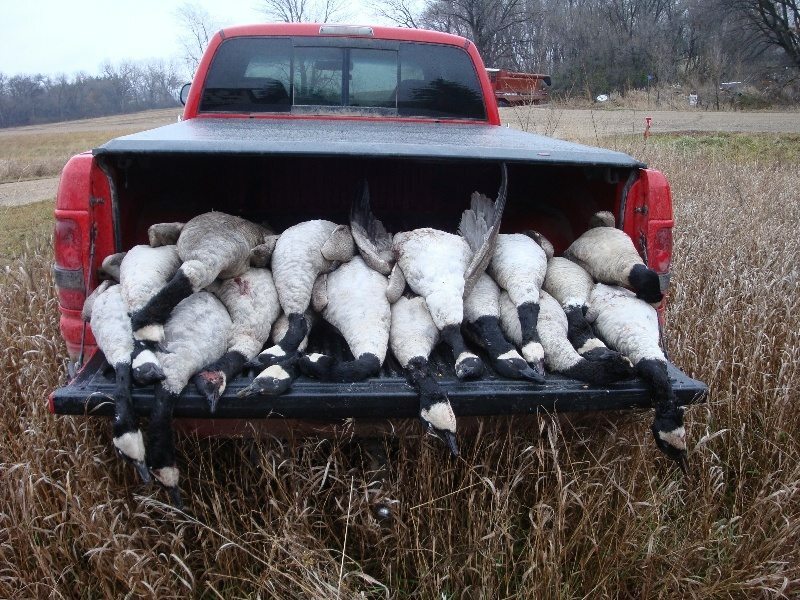 The daily bag limits will vary from year to year for waterfowl; this year we are getting a boost in the Canada Goose daily limit, increasing to 3 daily with 6 in possession up from 2 and 4 last year. 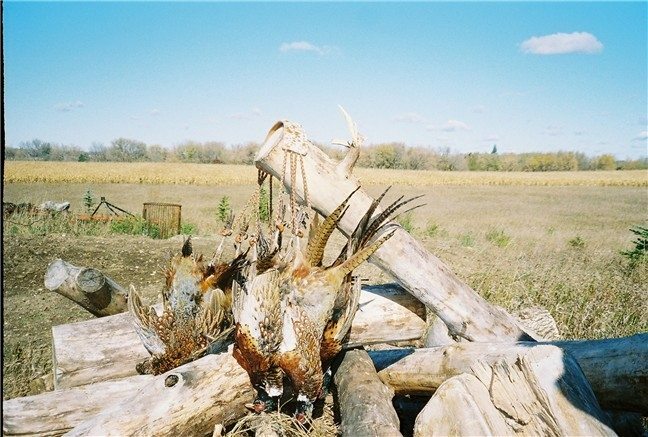 The Pheasant daily limit is 2 Roosters with 4 in possession. 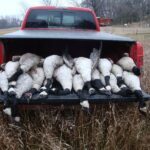 We recommend, and use, HEVI-SHOT shot shells for clean kills out in the field. For your convenience we have added a store here at K T British Labs where you can purchase your HEVI-SHOT in order to decrease your travel load. 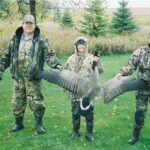 Goose hunting is out of layout blinds over BIG FOOT Decoys. The weather varies from day to day, so come prepared. 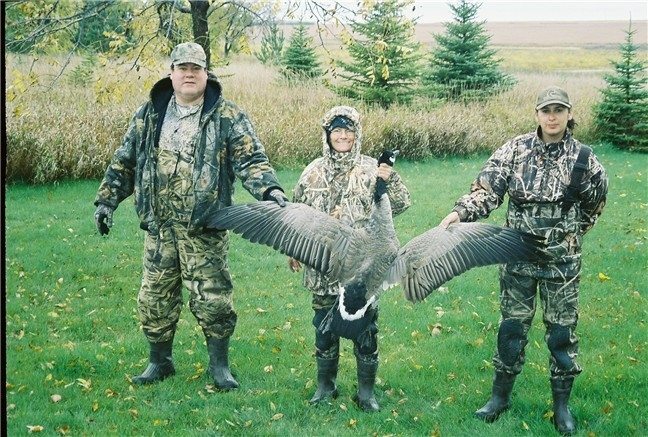 You could be hunting in a short sleeved shirt one day and long johns with a hooded parka the next. Mother nature does like to mess with us! 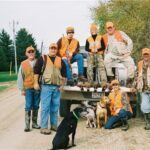 You’ll Pheasant hunt behind the dogs from K T British Labs, which are close working dogs so you won’t need your tennis shoes to hunt behind them. 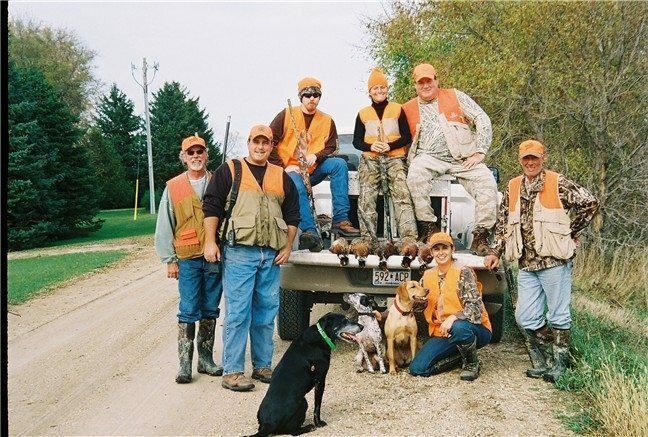 Over the ankle boots are recommended for support, and you will also need an orange vest and hat for upland hunting. 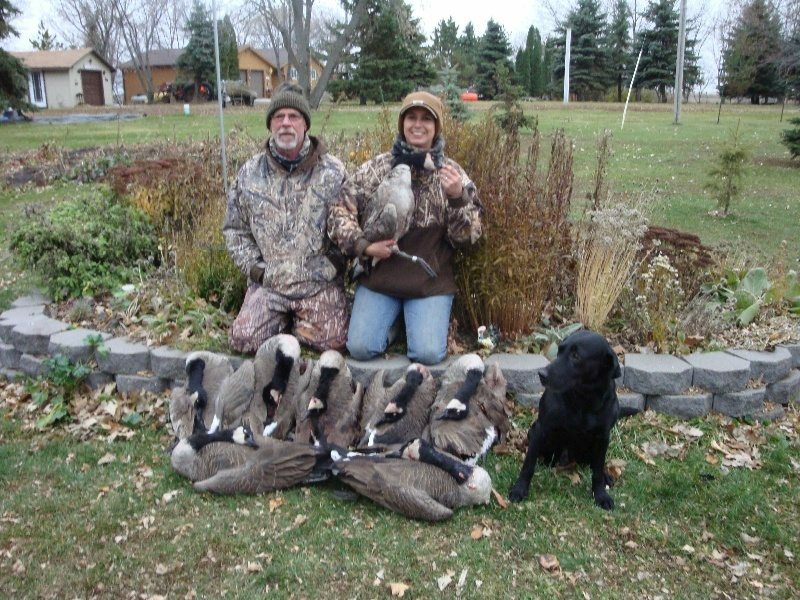 For more information or to book a hunt please contact Kim Olson @ 218-685-5103 or email kimslabs@runestone.net .